Designed for learning and practicing the technique necessary to perform an emergency cricothyrotomy! 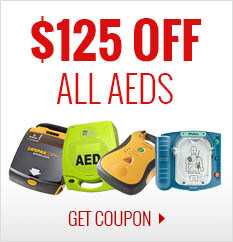 Paramedics, EMTs, other emergency personnel, anesthesiologists - all now have the opportunity to perfect this technique. 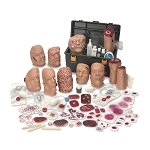 Normally, the availability of cadaver material has determined the degree of procedural practice. Fortunately, this is no longer the case. 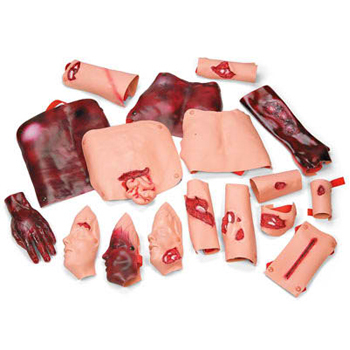 Life/form Cricothyrotomy Simulator now offers the perfect alternative to cadavers. Palpable landmarks include the cricoid and thyroid cartilage. The prominentia laryngea is prominent on the hyper extended neck. 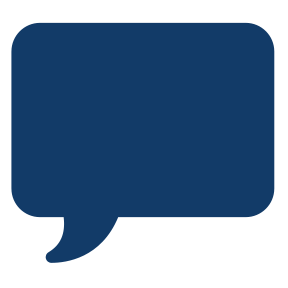 All landmarks are accurately placed and allow for fast action. The “trachea” in this simulator is replaceable as the “airway” passes completely through from top to bottom. This allows checking the stylet and obdurator placement once the “stab” has been made. Complete with a full-size neck, ties can be used to hold the obdurator in a secure position. 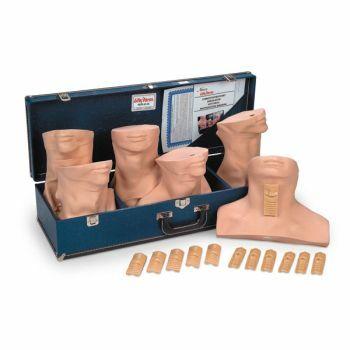 Life/form Cricothyrotomy Simulator comes complete with six skins, six adult cartilage inserts, six child cartilage inserts, instruction guide, and a durable carrying case. Five-year warranty.